The income you can rely on in retirement determines your quality of life. Having the confidence to retire after a lifetime of hard work is dependent on knowing where your next paycheck is coming from. 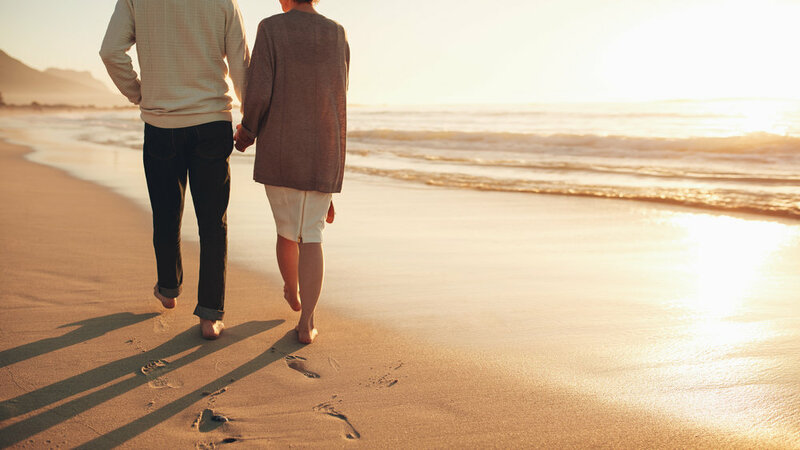 For over two decades, our advisors have been creating retirement income for our clients while growing and preserving their capital. And because the cost of living keeps rising, our income production strategies aim to offset those increased expenses. 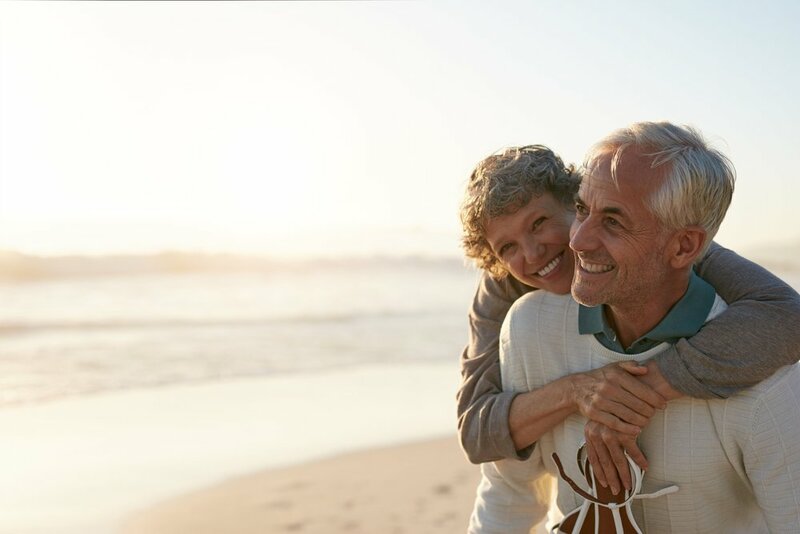 By incorporating Social Security planning, Medicare benefits planning and required minimum distribution planning into our income production process, our clients can focus on what really matters in retirement. Creating an income-producing portfolio is more than just buying dividend paying stocks and bonds, it's about creating a reliable retirement income without taking outsized risk. In a low interest rate world every dollar matters. That's why an income portfolio needs to be generating significant, reliable yield for our clients while minimizing potential volatility. In a world where pensions are increasingly obsolete, Social Security benefits often represent the largest guaranteed stream of retirement income for our clients. Arbor Wealth works with clients to optimize the Social Security benefits available to them through various claiming strategies. Medicare benefits planning, an often overlooked aspect of a retiree's financial plan, is also part of our strategic retirement planning focus. When you reach the required minimum distribution (RMD) phase of retirement, we make sure that you already have a plan in place. Whether we're incorporating your required minimum distributions into your income production portfolio or making a qualified charitable distribution to your favorite charity, by proactively working with our clients throughout the year, we prepare you for all your approaching deadlines and financial obligations.